Was simply messing around per a friends request. 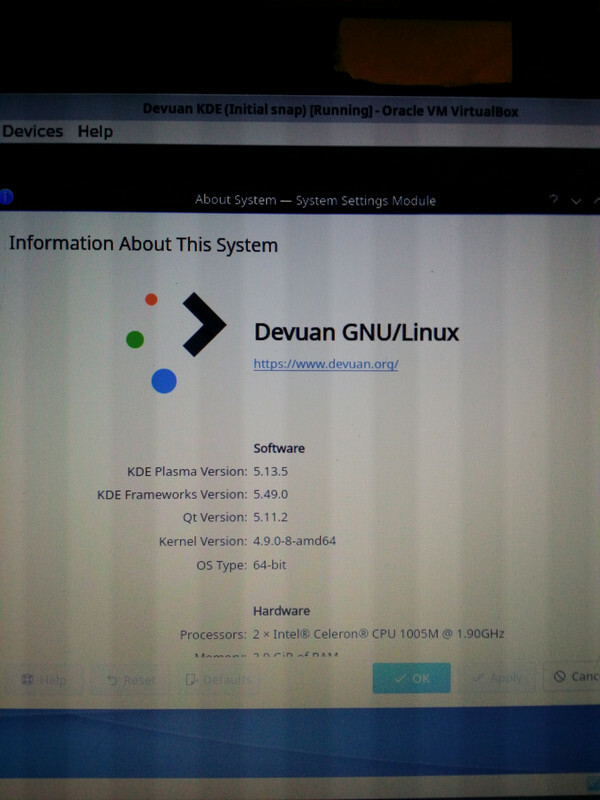 (They said they'd switch to Devuan if I could show them a newish version KDE Plasma working on Devuan). Was shockingly easy as most everything was available in the repos for Beowulf! Devuan has come such a long way and it's so nice to be able to finally show folks all the hard work that the Dev team has done. Thank you guys!